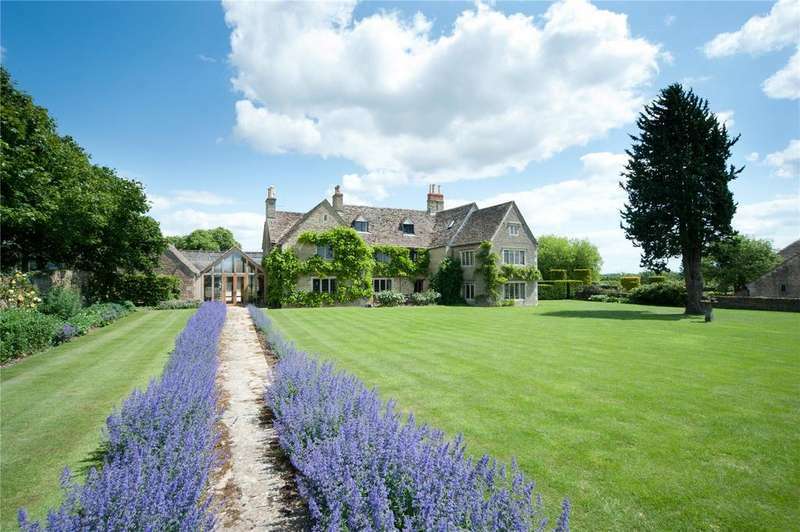 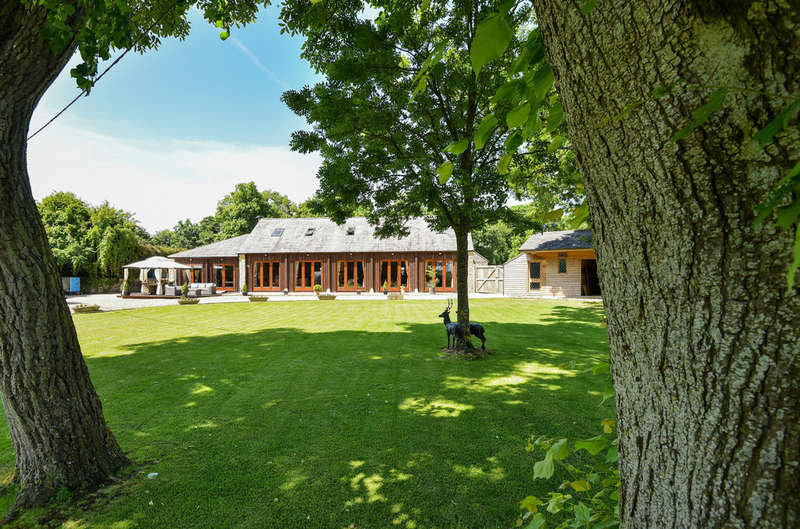 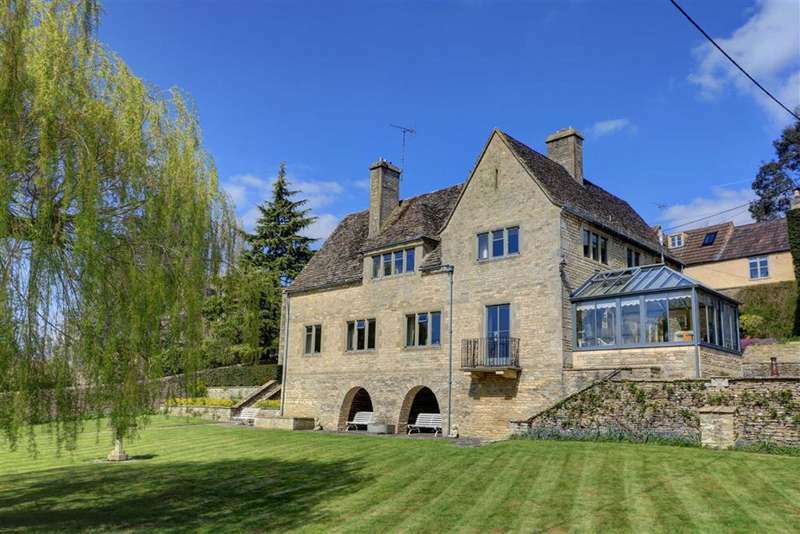 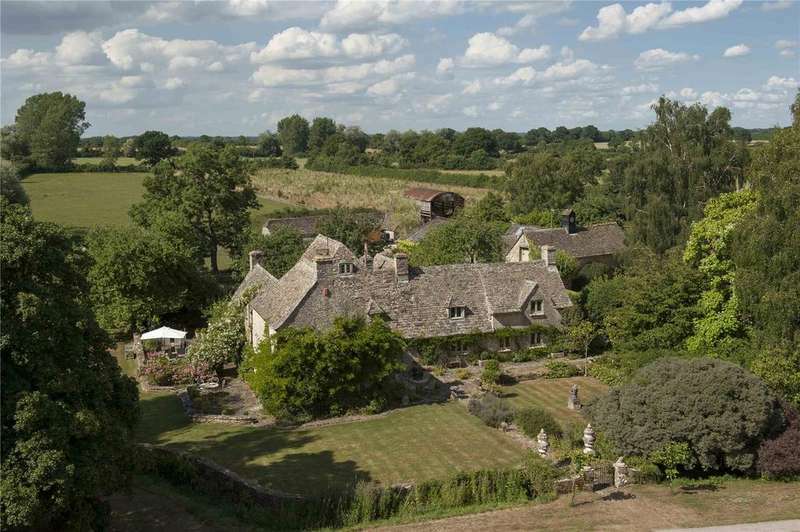 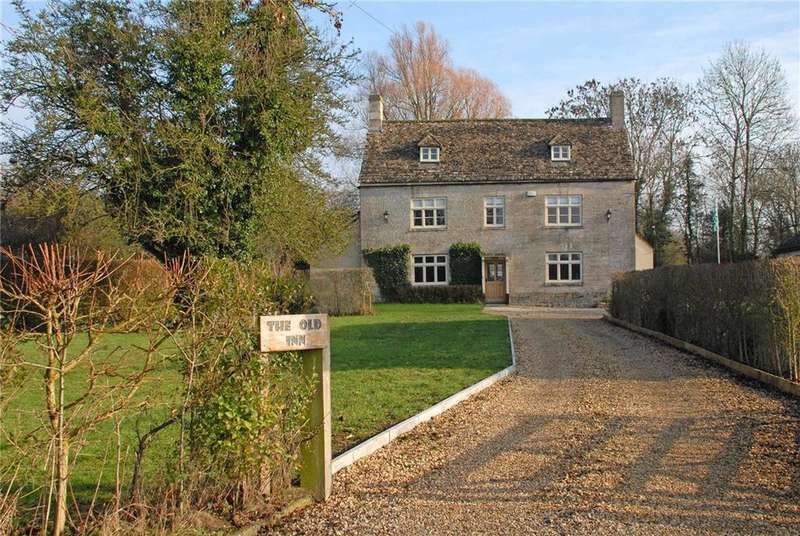 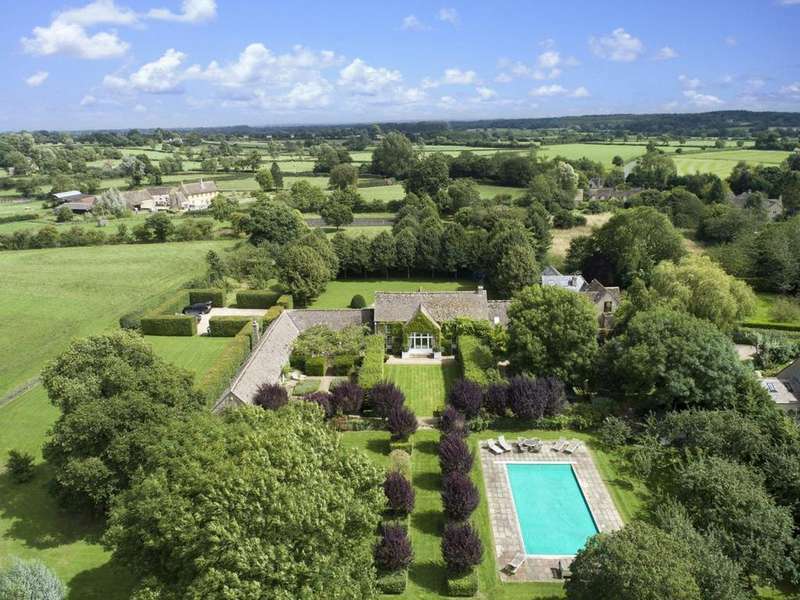 A classic cotswold country house, ideally situated in the middle of its land. 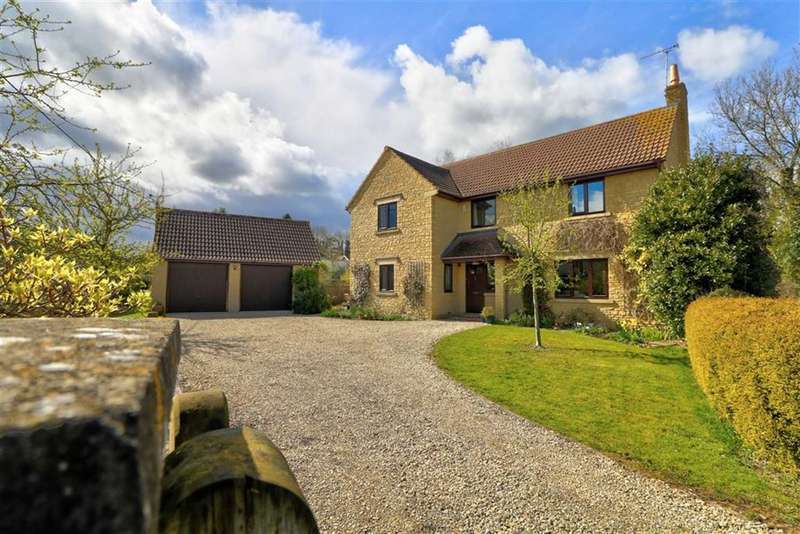 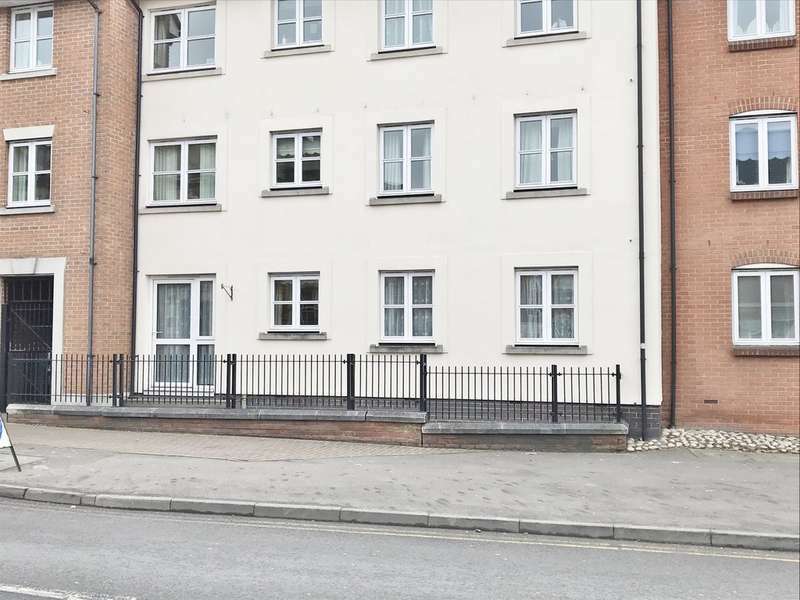 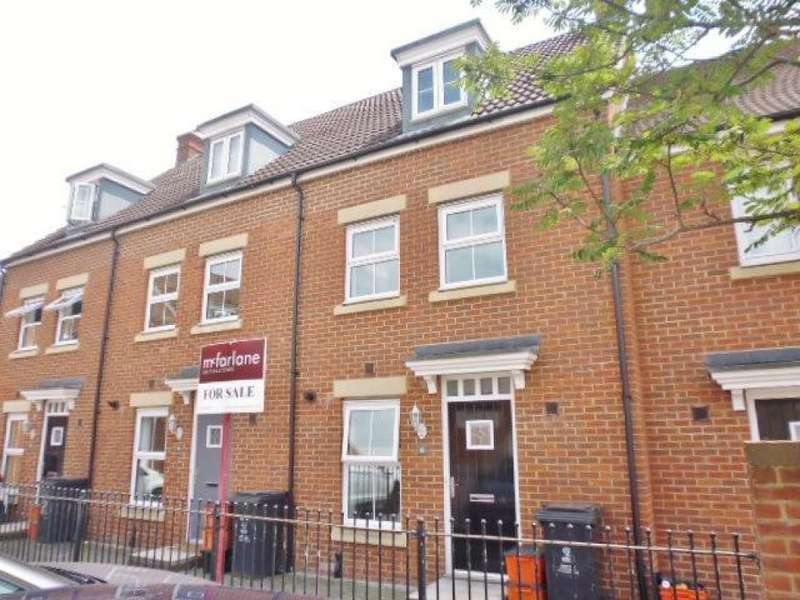 A stylish beautifully presented house with a strong emphasis on entertaining space. 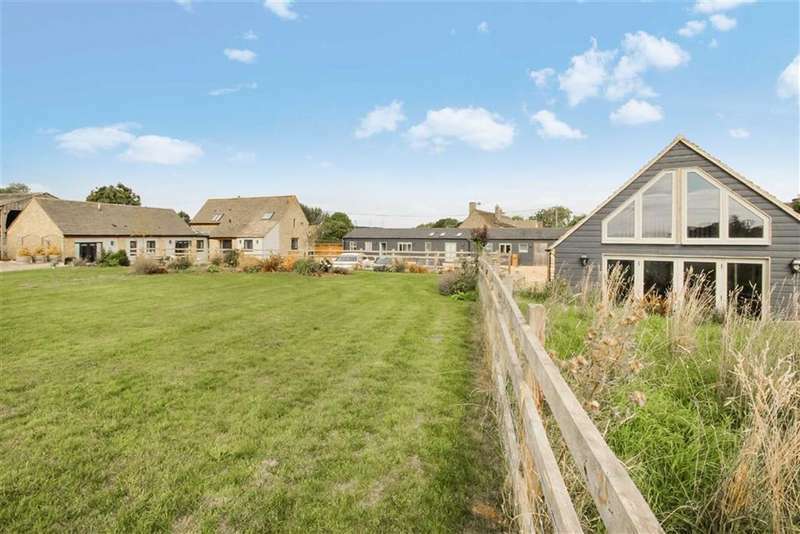 Set within large grounds on the edge of charlton park estate, a substantial detached period home with three excellent self-contained holiday lets. 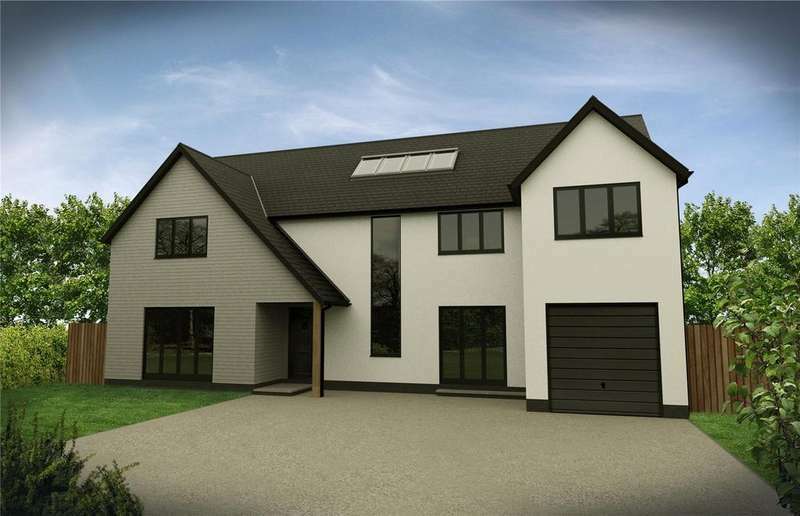 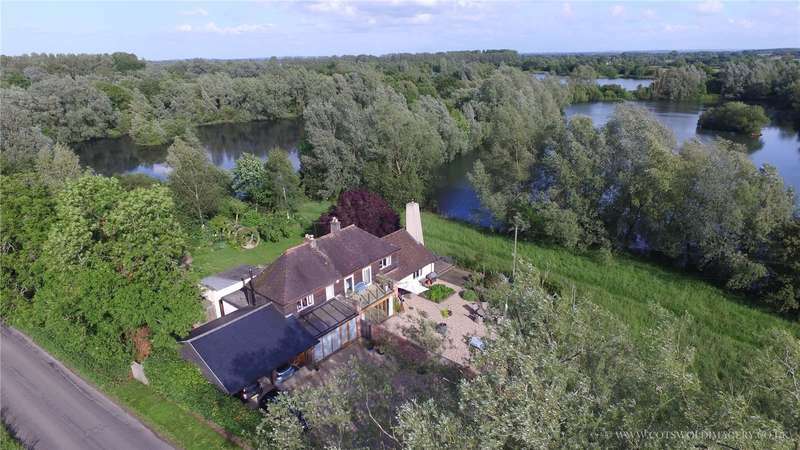 A unique opportunity to purchase and help create a stunning family home in a semi-rural location with outstanding views. 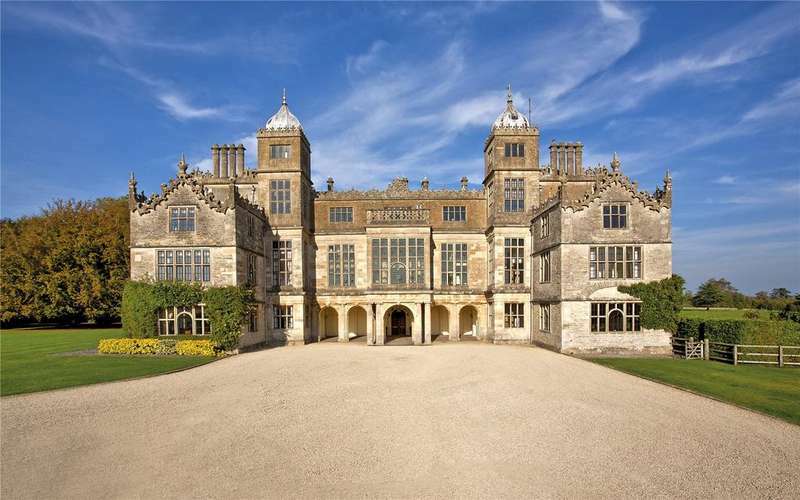 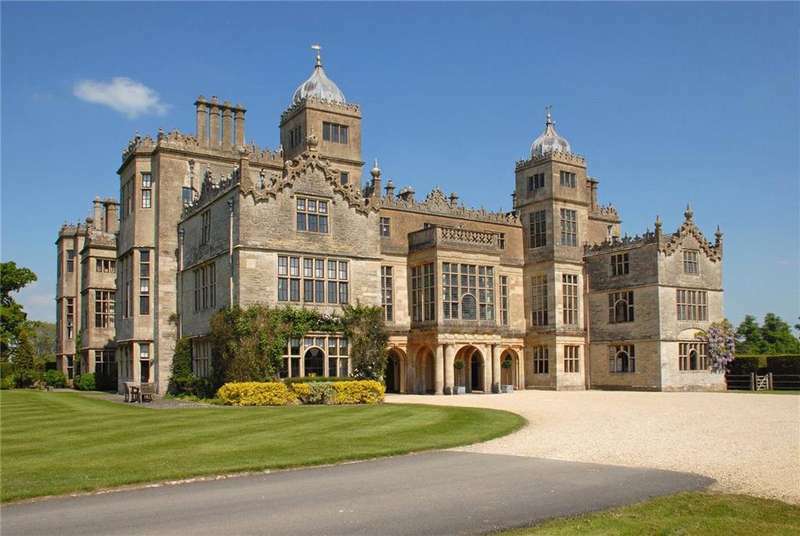 An exceptional first floor apartment in a grade i listed jacobean manor house.